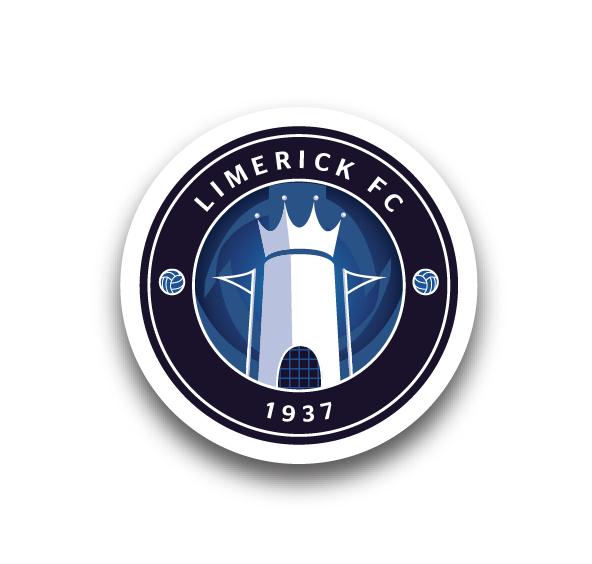 Limerick FC are pleased to co-operate with the Limerick Youth Service in advertising the facilities available to anyone that needs them, particularly over the Christmas period. Samaritans provide 24 hours confidential support to people who are feeling down, depressed, concerned about a loved one or at risk of suicide. 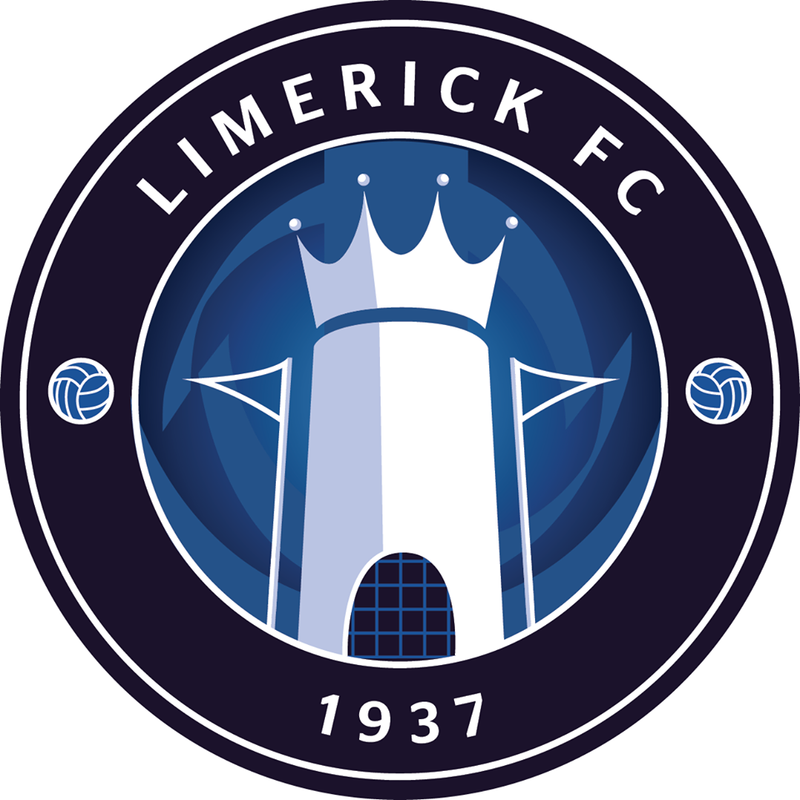 Contact: Free Phone 116-123 or call to 20 Barrington Street, Limerick from 9am-10pm. Childline is for young people up to the age of 18. They have live One-To-One online chats with people who are willing to try and help you and listen. Contact: Tel: 1800-666-666 or text “Talk” to 50101. Pieta House supports people who have suicidal ideation or who participate in self-harming. They have useful advice and a centre in Mungret, Co. Limerick that can be contacted at: 061-484444. Teenline is a helpline for young adults who wish to speak to someone when they feel no-one else will listen or maybe you just don’t want to talk to someone who knows you. Contact: Free Phone 1800-833-634 (8pm-11pm seven nights a week & 4pm-11pm on Wednesday). Spun Out provides information on a host of different topics from employment and education, to mental and physical health via its website and e-mail. Spun Out promotes general well-being and healthy living in order to prevent and positively intervene in harmful behaviour where it occurs amongst our peer group. E-mail info@spunout.ie, Tel: 01-6753554. Ana Liffey: Will be closed from 1pm 24 December, re-opens 2 January. Community Substance Misuse Team: 061-317588. Open 22-24 December. On-call service 29 December – contact David McPhilips on 086-4141897. On-call service 30-31 December – contact Joe Slattery on 086-4163509. PHE Clinic (Drop-in GP Service / Dr. P O’Donnell): 24 December-6 January, no clinics. 7 January, Ana Liffey Clinic, 2.30pm-5pm. 8 January, Vincent de Paul Clinic, 2.30pm-5pm. HSE Mid-West Drug & Alcohol Service: Ennis Office: 065-6865852, Limerick Office: 061-318633, Nenagh Office: 067-46512. Open 29-31 December, Closed 1 January, Open 2 January. Northstar Family Support Project: 061-459260. Closed 23 December for Christmas. Re-opens Monday 5 January. Novas Community Detox: 061-370325 / 083-1791499. Closed 24-25 December, closed 1 January. Novas Respite House: 061-370325. Closed from 20 December to 4 January inclusive. Novas McGarry House (Homeless): 061-370325. Open 24/7 over the period. Novas Intensive Family Support Service & Out of Hours Service (Homeless): 061-468033 / Free Phone 1890-606060. 25 December 11am-3pm, 26-31 December 12pm-4pm, 1-2 January 12pm-4pm. IFSS will open from 2 January, 9am-5pm. PALLS Project: 061-608180. Open 29-31 December and 2 January. Back to normal hours 5 January. Saoirse Treatment Centre: Closed from 23 December, reopens 5 January.